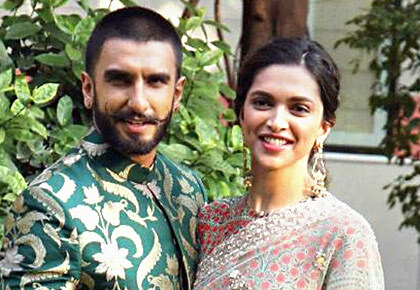 Rediff.com » Movies » Watch: Ranveer's house decked up for Deepika! Watch: Ranveer's house decked up for Deepika! This is where the newlyweds go after they arrive in Mumbai. 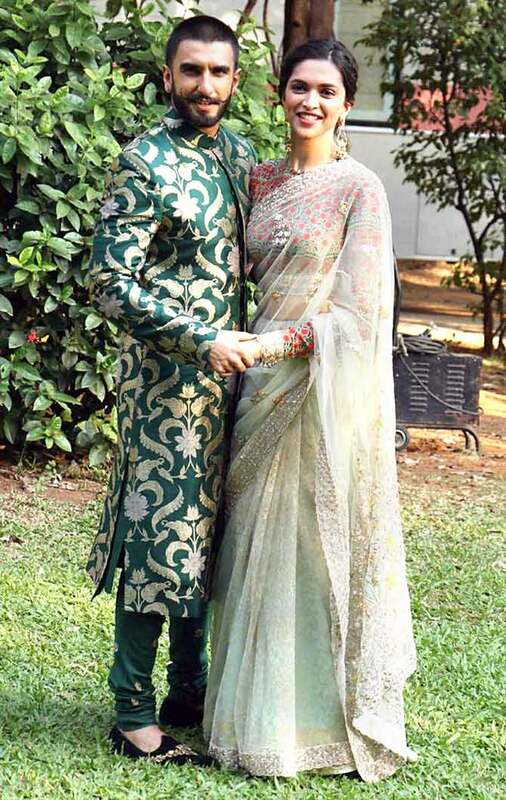 Deepika Padukone and Ranveer Singh kept Bollwyood and their fans glued to their phones waiting for updates to their Italian wedding. After the first pictures went viral, fans are eyeing the receptions in Bengaluru on November 21 and in Mumbai on November 28. Ranveer's home in Bandra, north west Mumbai, was decked up in fairy lights awaiting the newlyweds. G-8 kind of security for DeepVeer wedding! Guess Farah Khan's wedding gift to Deep-Veer!